At BMO Online Inventory Malaysia, you are allowed to receive items with or without Purchase Order. Unlike receive item with purchase order which requires at least one vendor, receive item without purchase order requires no vendor at all. 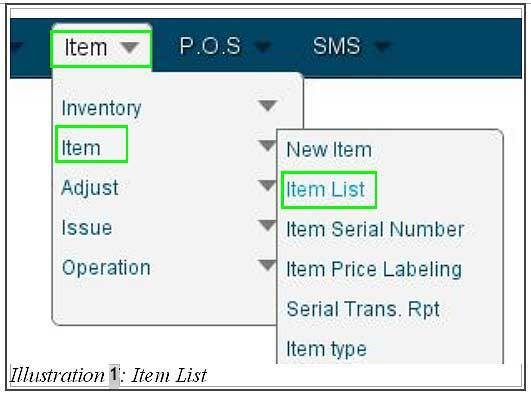 In this tutorial, we will guide you on how to receive item without purchase order with BMO Online Inventory System. 1. Go to Item > Item > Item List before you could receive an item without purchase order. 2. Now, you are able to see a list of items. Click on Receive Item to receive item without Purchase Order. 3. 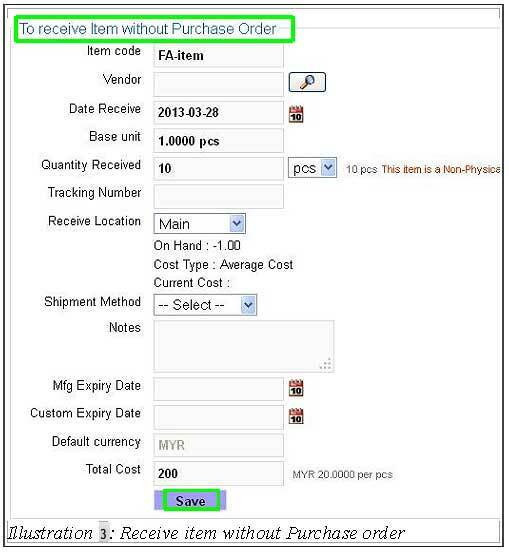 Fill in all the details to receive item without Purchase Order. Save the details by clicking on Save button.